As the most lucrative game in eSports, Dota 2 strives to provide stability to the thousands of Dota 2 players who earn money by playing the game. In addition to The International (with record breaking prize pools), Dota 2 is bringing The Majors to the professional scene. There will be huge Dota 2 events being held around the world that would help polish the invites to every summer's The International Dota 2 Championship. Filipino Dota 2 players are the richest gamers in the Philippines and this accessibility would help stabilize the income stream for the best Pinoy Dota 2 teams. 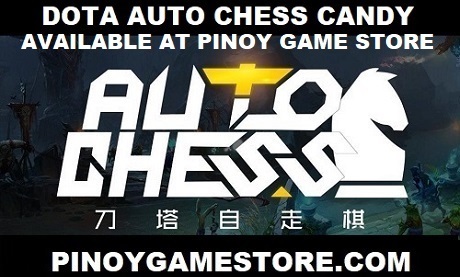 Looking to sponsor a Filipino Dota 2 team?